HURRY! 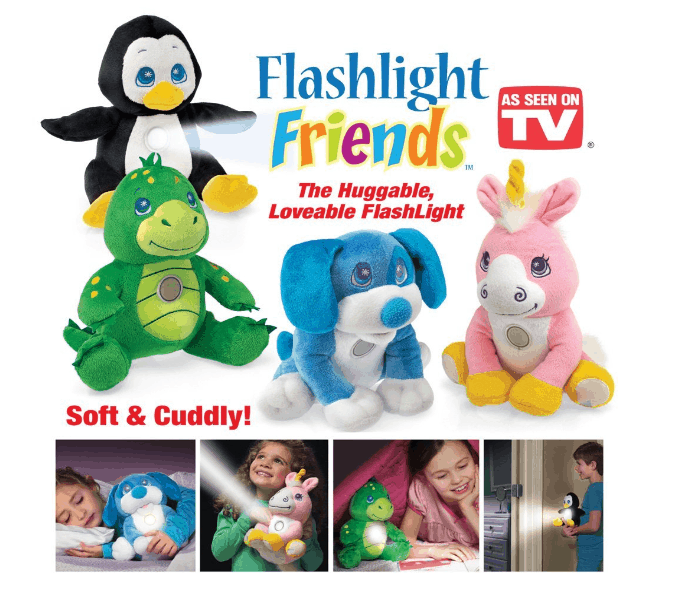 Flashlight Friends As Low As $9.56 + FREE Prime Shipping (WAS $20)! You are here: Home / Great Deals / Amazon Deals / HURRY! Flashlight Friends As Low As $9.56 + FREE Prime Shipping (WAS $20)! Wow!! These are marked up to 50% OFF right now! Hurry and grab one of these cute Flashlight Friends for As Low As $9.56 + FREE Prime Shipping (sign up for a FREE 1 month trial here)! They have the Unicorn for $9.56, the Puppy for $11.04 and the Dragon for $12.99. Perfect to stash in the gift closet!